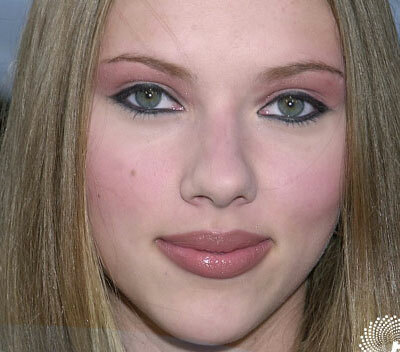 Scarlett Johansson Plastic Surgery - Has she had a nose job? Previous PostHas Megan Fox had Plastic Surgery?Next PostSofia Vergara Natural or Not? it looks like she had a nose job in that photo comparison. It could be the angle…. I think she has deffinitely had a nose job. marilyn monroe definitely had a nose job and chin job. but it was MINOR. the before nose is nice too and its only a minor tweak, like with haley berry. then there are celebs with awful noses like lisa kudrow who seriously needed the work. also paula abdul and jessica biel yuck noses. But scarlett was always gorgeous.